I got my nails done in Michele Burke Nails by the lovely Michele. The salon is in Dundrum which is so handy! The interior is so cute and completely unique compared to other salons. It’s at 53 Main street Dundrum. Michele is an award winning celeb nail stylist. 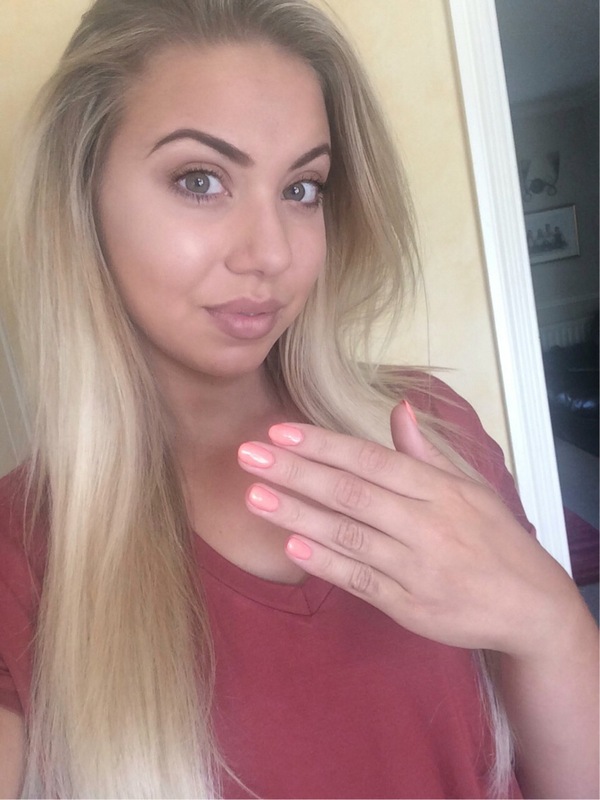 Rosanna Davison, Holly Carpenter, Aoife Walsh, Pippa O’Connor and Vogue Williams are just a few who have been spotted with Michelebnails. Michele is so passionate and educated about nails. 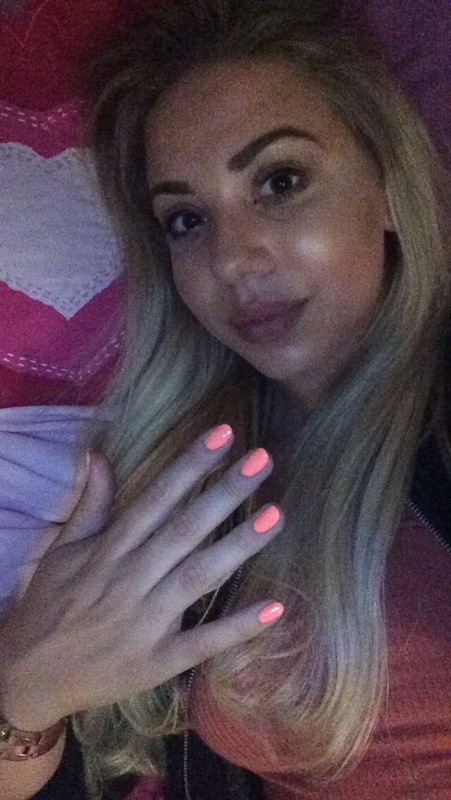 she does Gelish, Shellac, Gel and Acrylic nails. 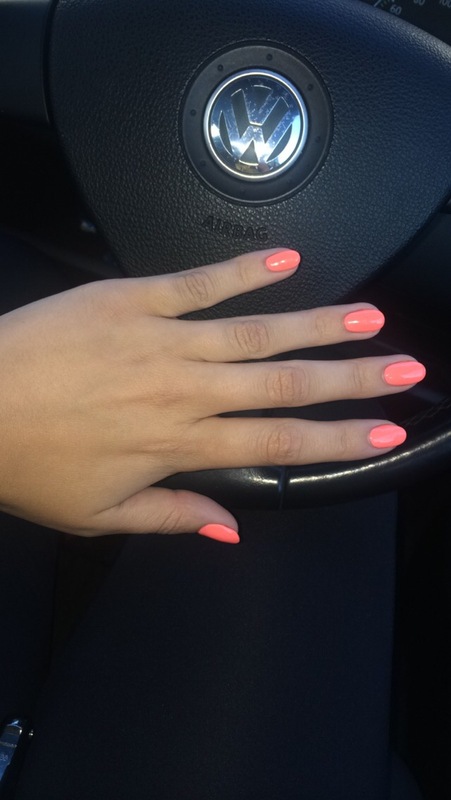 She also does Gelish and Shellac toes! Michele has such a huge range of colours in gelish including the new Urban cowgirl Autumn Collection which is amazing! 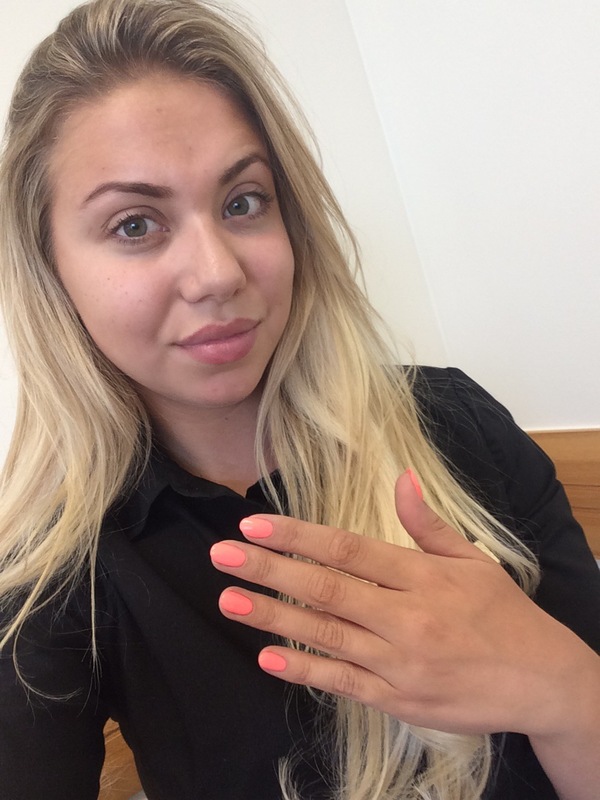 I wasn’t ready for the Autumn colours so I decided to go for a summery bright orange called ‘I’m brighter than you’ in Gelish 21 day wear soak off gel polish. 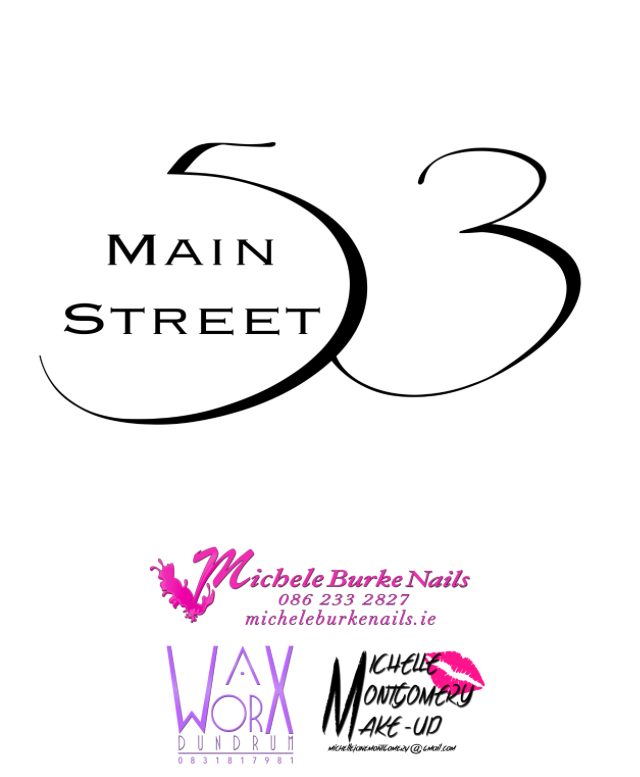 Wax works and Michelle Montgomery Makeup are also located at Michele’s salon which is v handy! They all specialise which is brilliant. 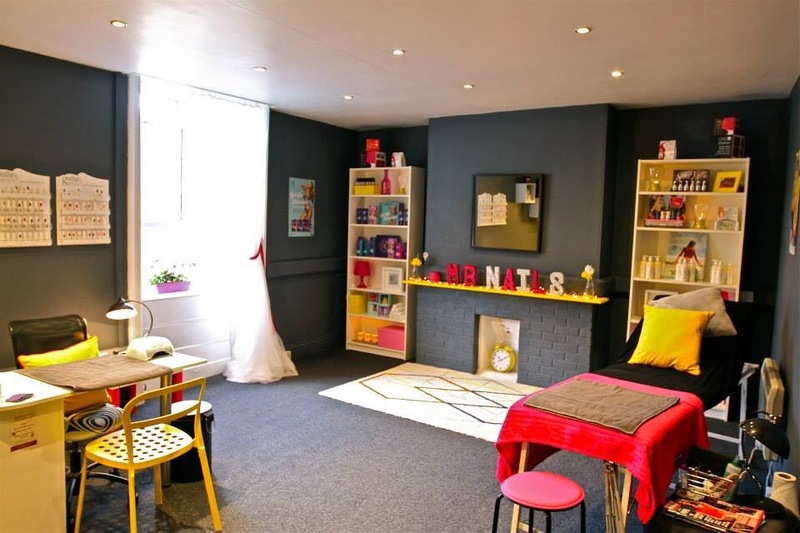 Wax Works and Michelle Montgomery Makeup are also located at Michele’s salon which is very handy! 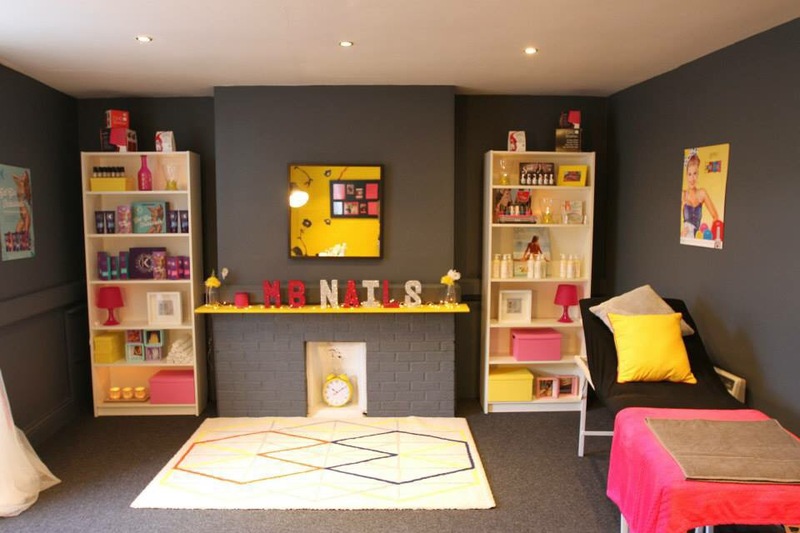 They all specialise in their own areas which is brilliant. 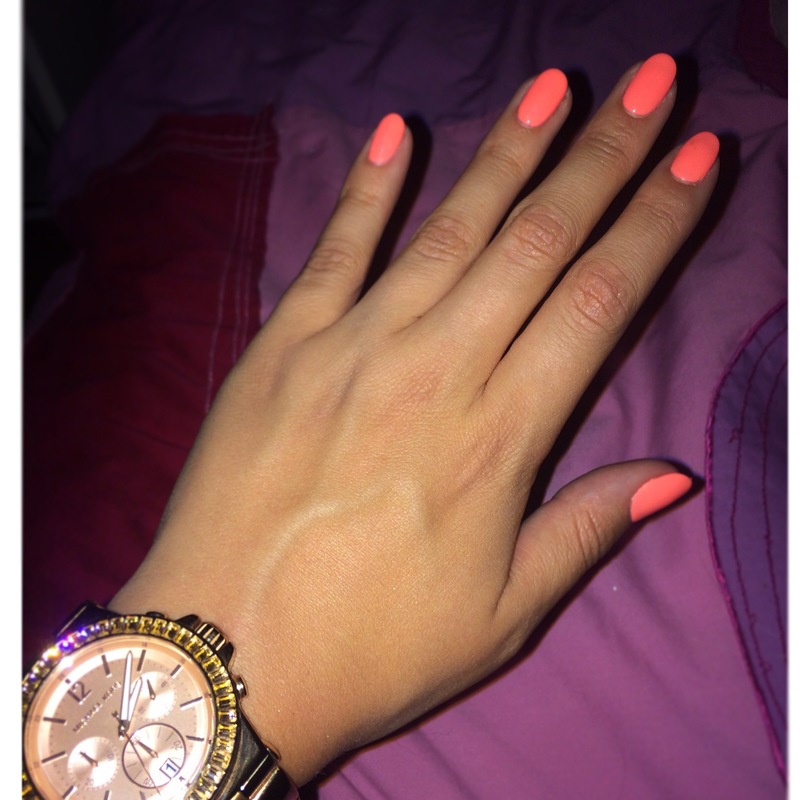 A gelish mani like mine is €30 – You can find full pricelist and book your nails here. I promise you won’t be disappointed!